Fun filled, energetic and accessible Brazilian/ Latin music band for weddings, festivals, parties, entertainment and corporate events. A guaranteed crowd pleaser, accessible and engaging for all ages! Diverse set including full on frenzied Brazilian Carnival Samba, Pagode to chilled out Bossa novas, irresistible Latin and Cuban dance classics including Lambada, El Manisero (Peanut Vendor) as well as Latin fusion arrangements of hits such as – Fairground and even The Beetles! Adaptable lineup and set list to accommodate a range of events from 4+ players from chilled out dining music to full on frenzied Brazilian / Latin dance beats and large scale entertainment. Accordion, flute, guitar/ vocals, Bass, drums and percussion. You can find us. 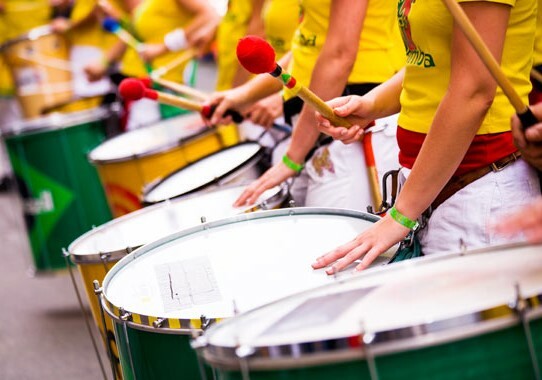 A loud and lively drumming band with infectious dance rhythms from Brazil, ideal for carnival processions, cultural events, celebrations, weddings, parties and celebrations Brazilian style! Group workshops can also be provided. 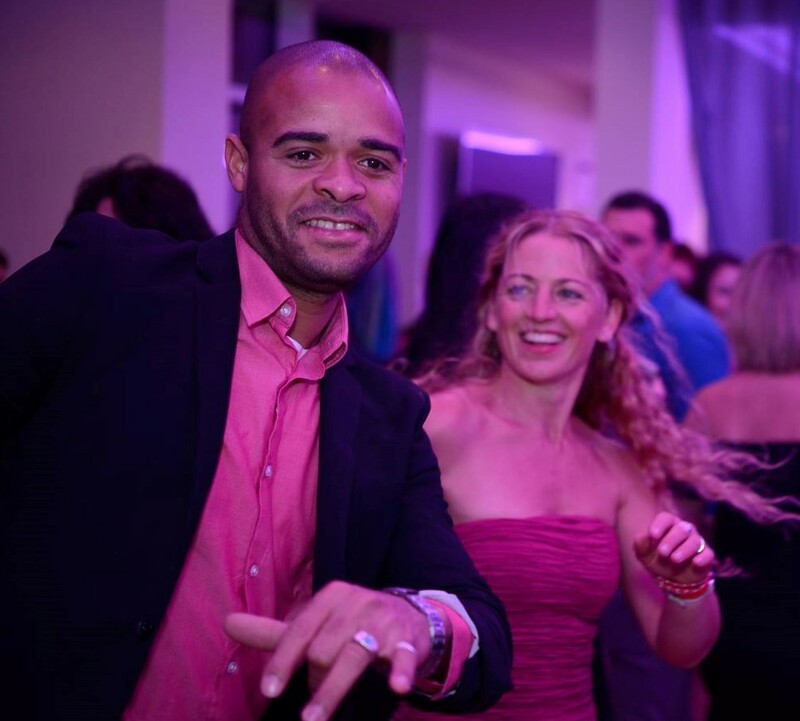 Salsa Dance performance, Latin entertainment and workshops- Soul Salsa share their passion and flair for Cuban Salsa and rumba dance in a high energy, sizzling hot dance show. This show can also be combined with audience participation dance workshop/ line ups and Latin music entertainment/DJ. A stunning impact for any occasion with the enchanting and mesmerising sounds from the amazing instruments of the Gamelan orchestra. A combination of traditional Javanese, Balinese pieces and contemporary compositions and improvisations. Ideal for festivals, public events, weddings, cultural events and celebrations. 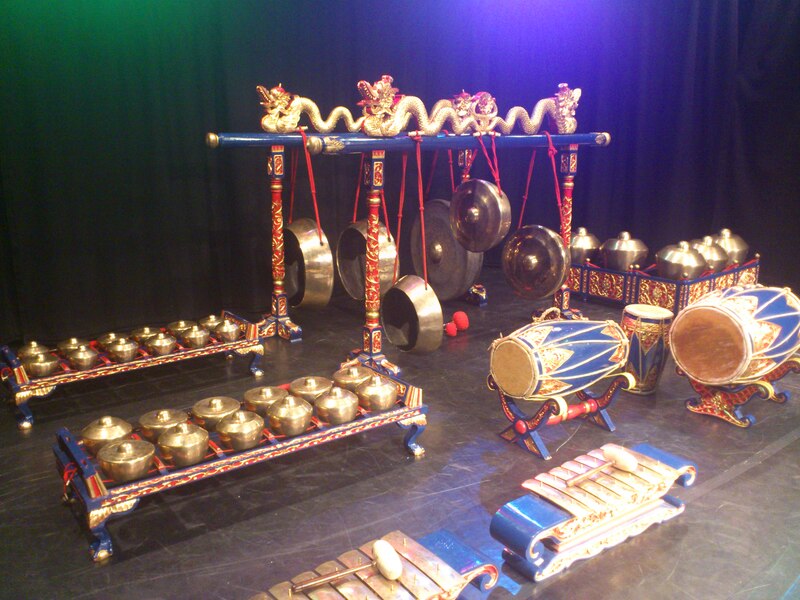 The instruments themselves create a stunning feature and there is an option to provide workshops on the Gamelan instruments. Best Gamelan Music experiences (2017), Check this out! WHAT CUBAN DANCE LOOKS LIKE, CHECK THIS OUT! 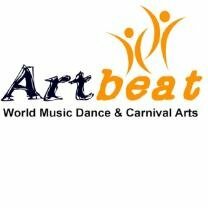 Artbeat Projects provides a range of performances to choose from for your event.